"Nothing fits like an old hat." 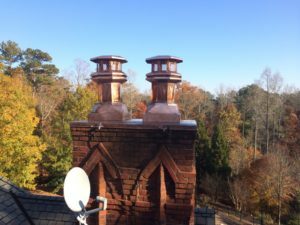 Old Hat Chimney Service has been providing services to the greater metro Atlanta area since 1992. Our technicians are skilled, knowledgeable, CSIA-(Chimney Safety Institute of America) and NFI-(National Fire Institute) certified. With our experience and education, you can trust that you’re getting the best service every time. Adding a new fireplace, stove or insert is a big decision. We will help you determine the best design to suit your style and home. Including the level of heating you need, the fuel that's right for you, and whether a masonry or a prefabricated system makes the most sense for your home and your budget. 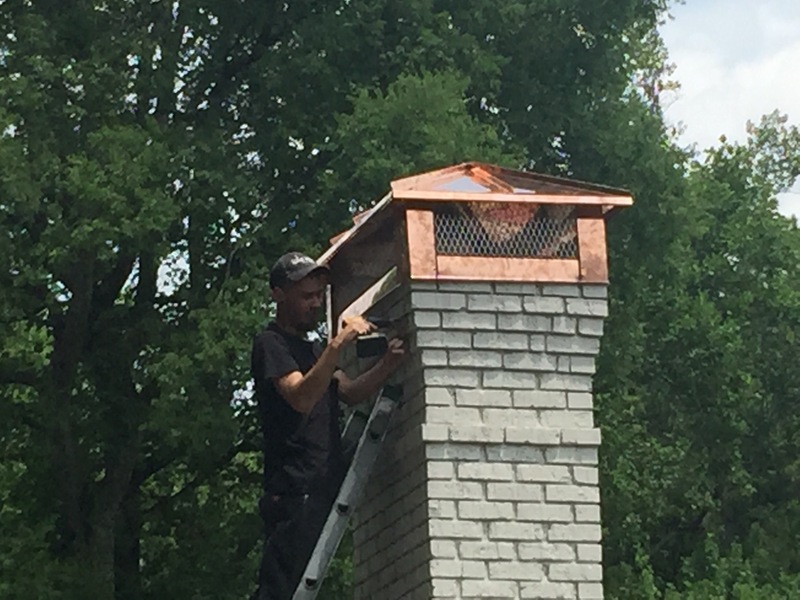 Old Hat Chimney Service can help you every step of the way. Chimney damage can be frustrating. 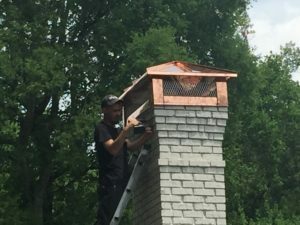 Whether you need simple repairs, restoration, or a complete rebuild our expert technicians are dedicated to making your chimney look and feel like new again. 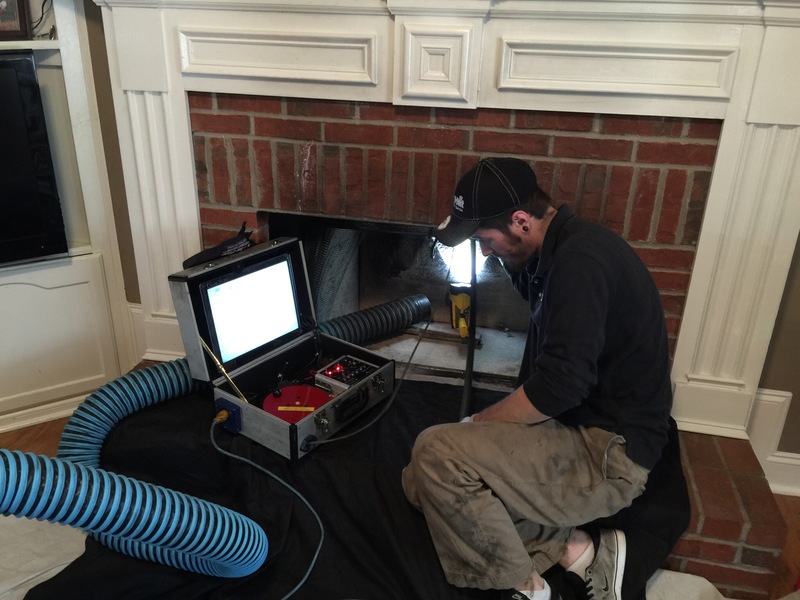 We will inspect your chimney and offer the best solution and service. High-efficiency gas logs replicate the beauty of a wood fire with the convenience and cleanliness of gas. There is a wide variety of styles and designs to choose from. Take a look at the options available for adding instant comfort and warmth to your home. Our technicians utilize state-of-the-art chimney video scanning equipment to give us a more detailed look into your chimney. When we sweep your chimney, our aim is to provide a thorough cleaning and a complete video scan inspection, while maintaining the cleanliness of your home. Water is tricky since it can run through even the smallest cracks in your chimney system. Even with a chimney cap and crown as safeguards, water may find its way into your home and continue to damage other areas without proper attention. After a thorough inspection, our technicians will find the cause and make the right waterproofing repairs. Whether you’re looking to add a simple fireplace or a full outdoor kitchen, our experienced technicians can bring your outdoor living vision to life. 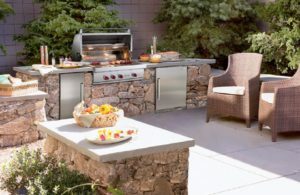 Outdoor fireplaces can quickly turn a run-of-the-mill yard or patio into a favorite spot for congregating and entertaining. Let us help you turn your backyard into a beautiful retreat. I was expecting a huge mess as our existing fireplace had to be removed. I was so wrong. David was meticulous in all the work and cleaning up he did. I had no chimney dust anywhere and the new fireplace looked great! We definitely recommend Old Hat Chimney to everyone. We’ve had two house chimneys inspected and cleaned by Old Hat. The older of the houses required a chimney cap, damper replacement, and other services. We were most pleased with the responsiveness, punctuality, and pricing of Old Hat. David showed up right on time, did a good job, and billed us what we thought was a fair price. 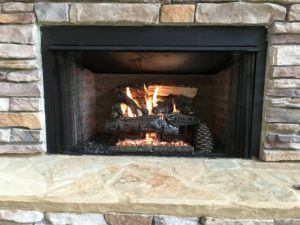 We would not hesitate to recommend them to other folks needing fireplace services. We regularly service Cobb County, Cherokee County, North Fulton County, Bartow County, Paulding County and Gwinnett County, from Alpharetta to Atlanta, Dallas to Lawrenceville. For our full-service area, including zip codes, cities, and towns, please visit our Service Area page. What Is a Chimney Cricket or Saddle? Copyright © 2019 Old Hat Chimney Service | Theme by SiteOrigin.